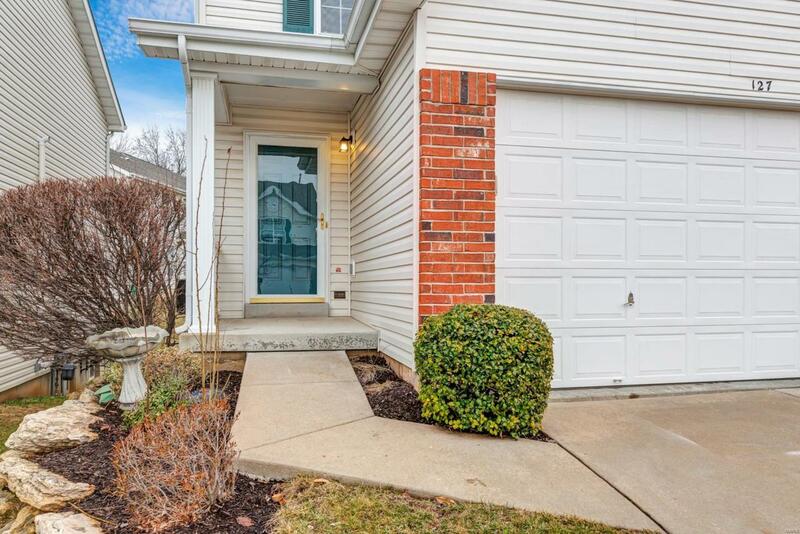 This adorable townhouse is what you have been waiting for. On entry you will be greeted by brand new luxury vinyl plank flooring flowing throughout the main level and into the kitchen. 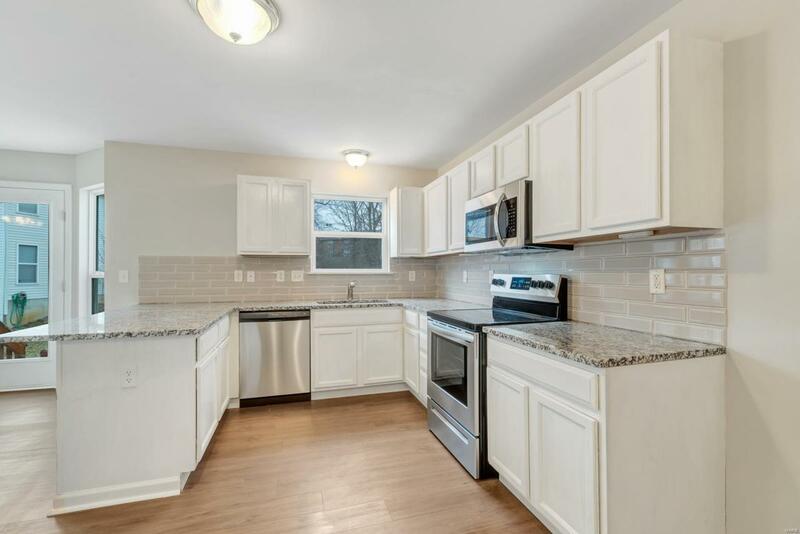 The kitchen is spacious with lots of cabinets, brand new granite, brand new stainless steel appliances and opens up to the dining room and living room. The dining/family room has a bay with a glass door leading the large patio overlooking a private back yard. 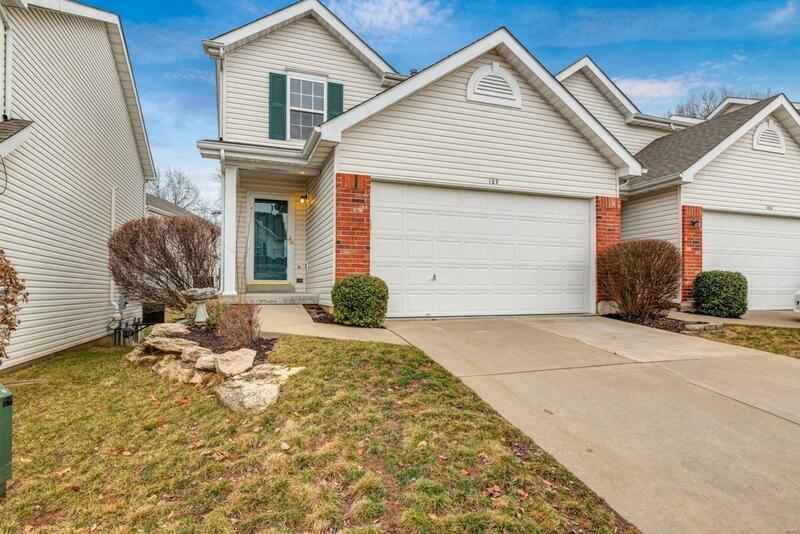 Up-stairs you will find a master suite that features: his & hers walk in closets, a private bath with soaking tub. There is also 1 other spacious bedroom also with walk in closet, full bath and second floor laundry room complete the 2nd level. 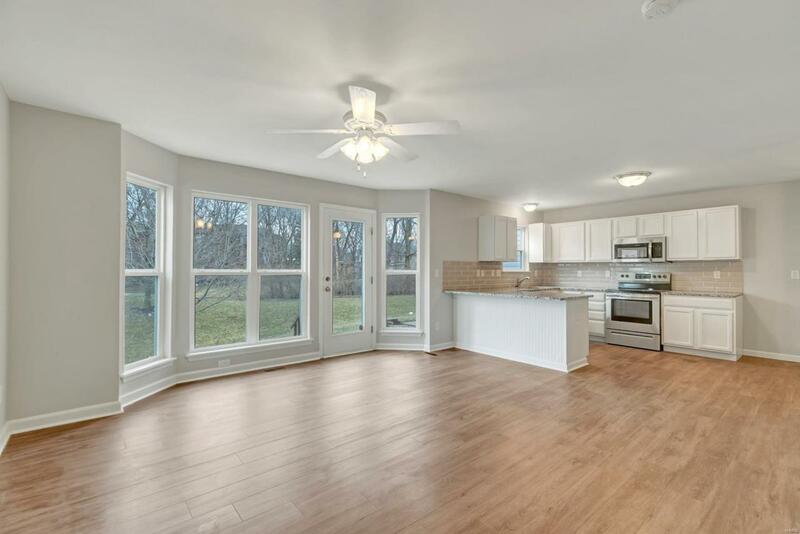 The beautifully finished basement has a half bath and can be used as a sleeping area or a rec room for entertainment! Don't miss this one!